A remotely monitored, in-field mud testing unit, designed to optimise and automate fluid management. 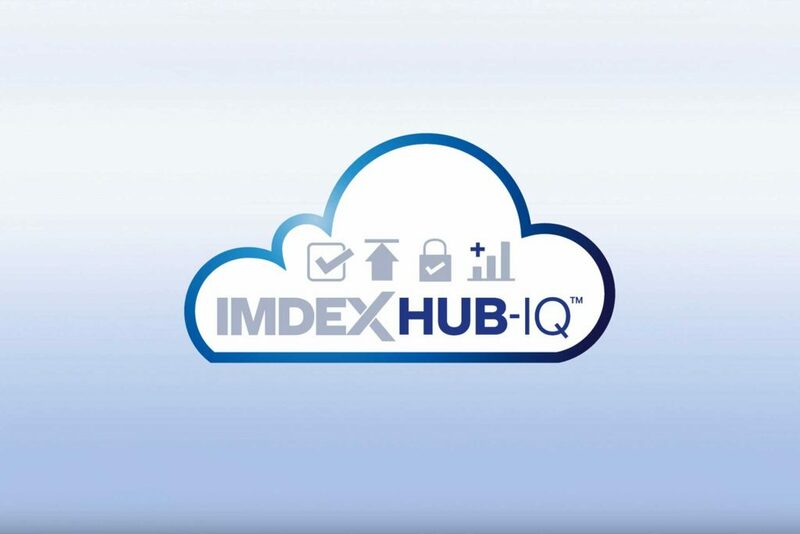 The IMDEX Downhole Navigation solution provides your complete downhole needs, from surveying the hole and project creation of drilling programs, to fast and accurate rig alignment through to monitoring the directional progress of the individual borehole with specified directional drilling software. 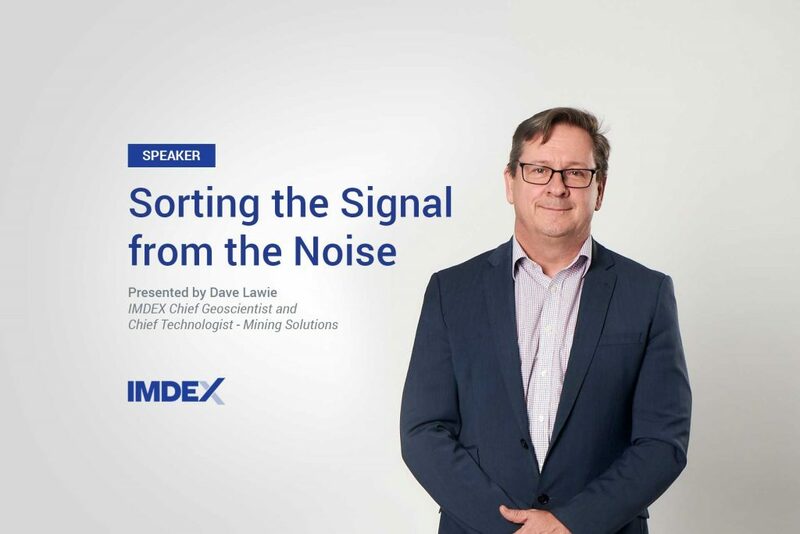 In October 2018, Dave Lawie, IMDEX’s Chief Geoscientist and Chief Technologist – Mining Solutions conducted a presentation on the topic of Sorting the Signal from the Noise at Evolution – Chile Explore Conference 2018. Borehole stability is crucial in ensuring productivity for exploration drilling. 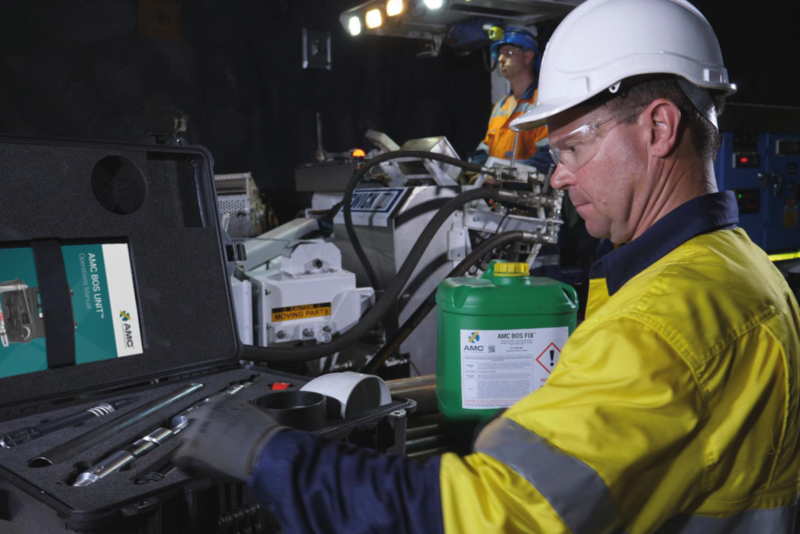 AMC’s award-winning Borehole Optimisation System, ensures productivity through hole stabilisation – enhancing drilling conditions and improving rate of penetration. Mets Ignited spoke to Sergio Jimenez our Regional Manager South America at EXPOMIN 2018 about IMDEX’s technological contributions and building relationships between LATAM and Australia. 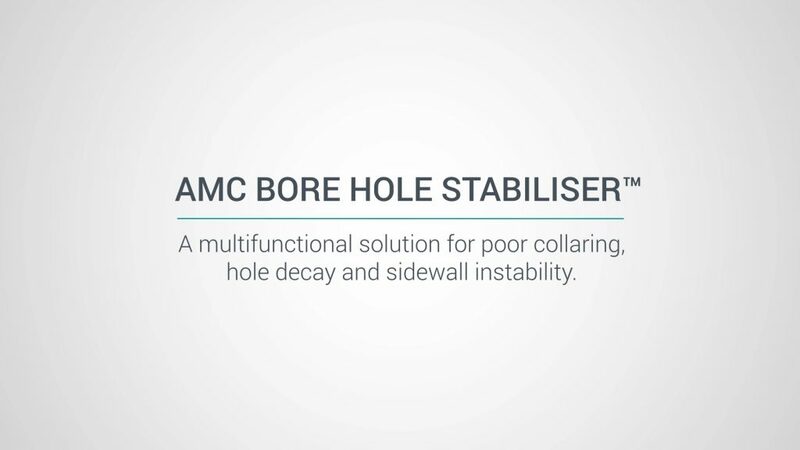 AMC BORE HOLE STABILISER™ is a new generation, high performance additive used to combat a variety of problems caused when drilling unconsolidated zones. 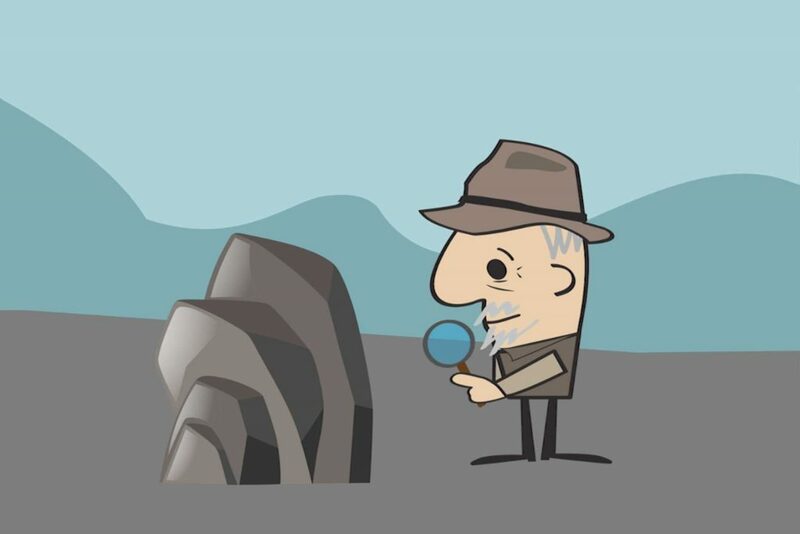 Down the borehole, you can’t always predict when or how things will go wrong. AMC’s new, patent pending Borehole Optimisation System (AMC BOS™) anticipates fluid loss, lost circulation and unstable zones.